Lady Liberty asked to see more photos of Helen -- I found these two in her "My Pictures" file. The top one is from when her family was living in Dee Why, Australia. It was taken around 1953, which would make Helen 6 years old. 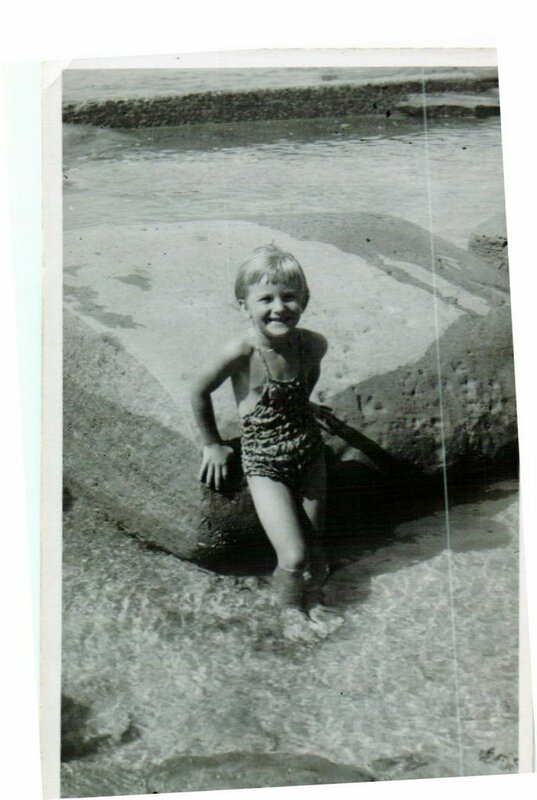 The ocean was not far from their house, and Helen loved to wade around in the tidal pools. 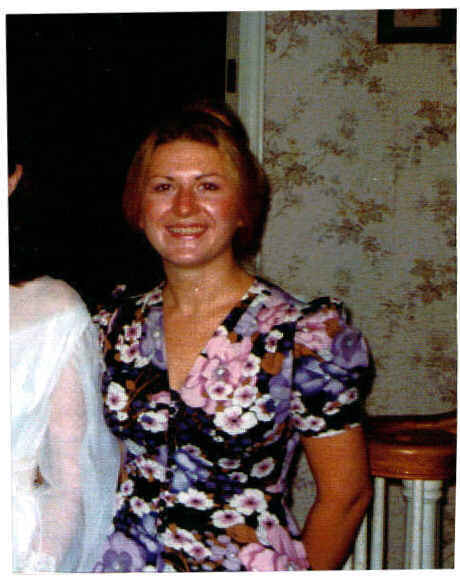 The other is from 1974, when Helen was 27 years old.